Jihad Watch : Islamic law is clear: “The subject peoples … are forbidden to build new churches.” (Reliance of the Traveller, o11.5). That’s why these Muslims riot at the prospect of a new church being built, and why the police aid the rioters instead of the victims. The police agree with the rioters. “Egypt: Mob attack encouraged by police promise. 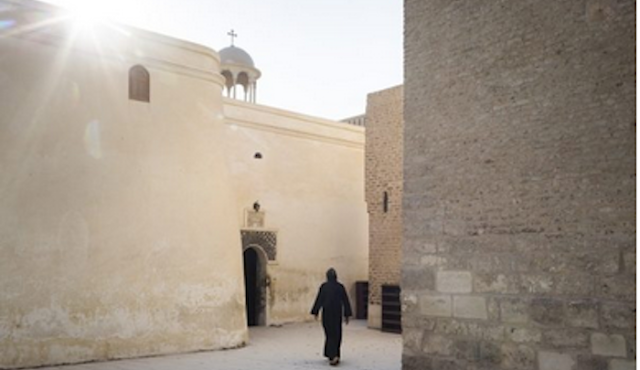 ‘No church will be allowed here,’” World Watch Monitor, July 17, 2018: A mob attacked a church in Minya, Egypt, on 13 July protesting against its legalisation and received a police officer’s approval, World Watch Monitor has learnt from local sources.